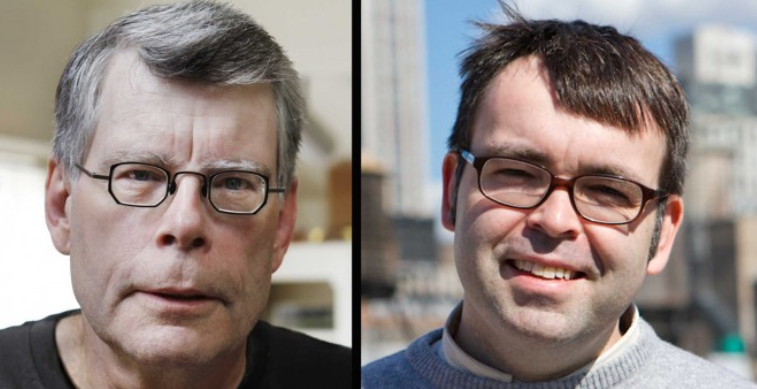 On Stephen King’s recent tour to promote his book, End of Watch the author shared that he has collaborated on a novel with his son, Owen called Sleeping Beauties. The book is set in a women’s prison in West Virginia. A first draft has been completed and the book is expected to be released in 2017. Awesome! I received “Double Feature” by Owen King for my birthday. That’s my next read. I’m reading” The Fireman” now. WOW! Should be fantabulous! Can’t wait to read it!!! I’ve been an SK fan since a very dear friend of mine had insisted I read THE SHINING! Way to go! What a great feeling it must be to collaborate with your son!